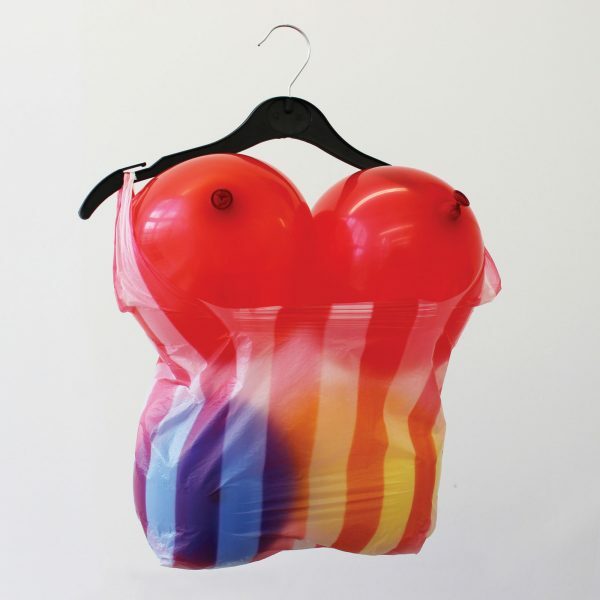 Fun Bag is a piece about the representation of gendered bodies. The assemblage is made from everyday throwaway materials from our consumer everyday. The piece points towards the absurdity of gendered representation, and displaces the performance of feminine sexuality from bodies onto objects and image.